Gym Time to Mat Time!! Wrestling season has officially begun! We are getting close to wrapping up our Clutch Camp! These wrestlers have done an awesome job! Gym Time is suppose to build confidence first! Strength is built along the way through patience and persistence! 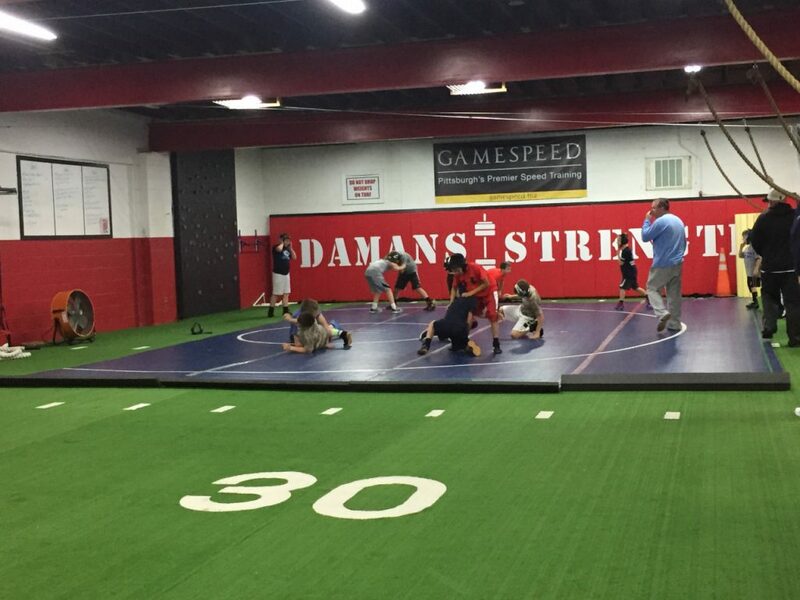 Our goal was to help build the confidence and strength in the wrestlers for the CV Wrestling Coaches! Now it’s their turn to take over and continue the excellence they have developed over the years! We are looking forward to the last few weeks of training and to hear of all of the success during the season!